While I have been reserving the Retro Room for songs of days long gone by, indeed longer than three years, I felt the strong urge to make sure G.O’s beautiful performance of John Legend’s All of Me from the I.Callist Idol Vocal Concert back in February is filed securely here in the Retro Room among the others. Legend’s song was released in 2013, not very retro I know, but I bend my rules every now and then when I am compelled to share moments of G.O’s moving and poignant interpretations of songs that surely mean so much to him. 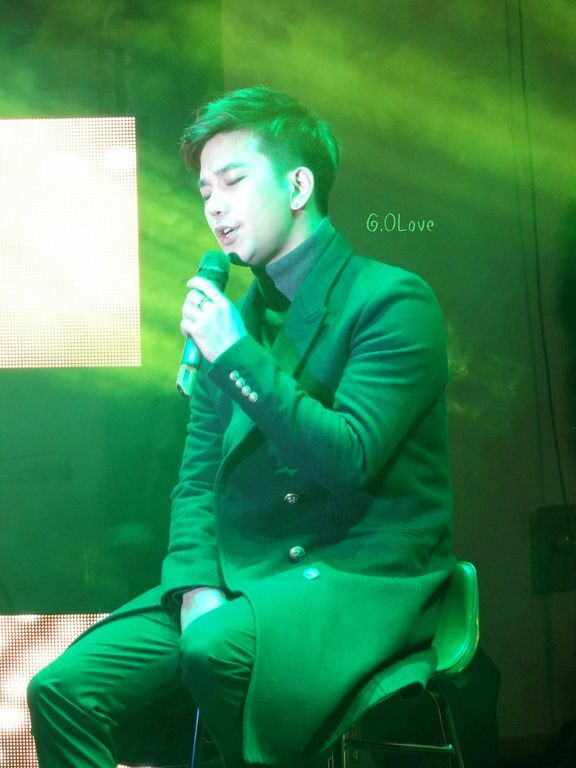 All of Me may be a love song intended for one special person (Legend did in fact write it for his wife) yet somehow G.O’s decision to sing it at his last public performance prior to his enlistment has me believing he sang it to his A+ as part of his good-bye, voicing the love in his heart for the fans who have stood by him, supported him and loved him without falter. Yeah I know, I know…..I am full of delusion and dramatics! I recognize I am perhaps over-romanticizing it all…lol! A+ have been through so many ups and downs and G.O has always been very vocal about the tribulations the fans have endured. His true core of dedicated fans have been with him through his every mood: happy, sad, vocal or quiet, despondent or mad. True friends will always remain by your side through it all. Remember in his chat before he left for training camp, G.O said something to the effect that MBLAQ fans have had it much more difficult than fans of other groups and that he has much regret. So tender-hearted is this man. These lyrics are among my favorite in the song. They are incredibly poetic filled with depth and meaning. 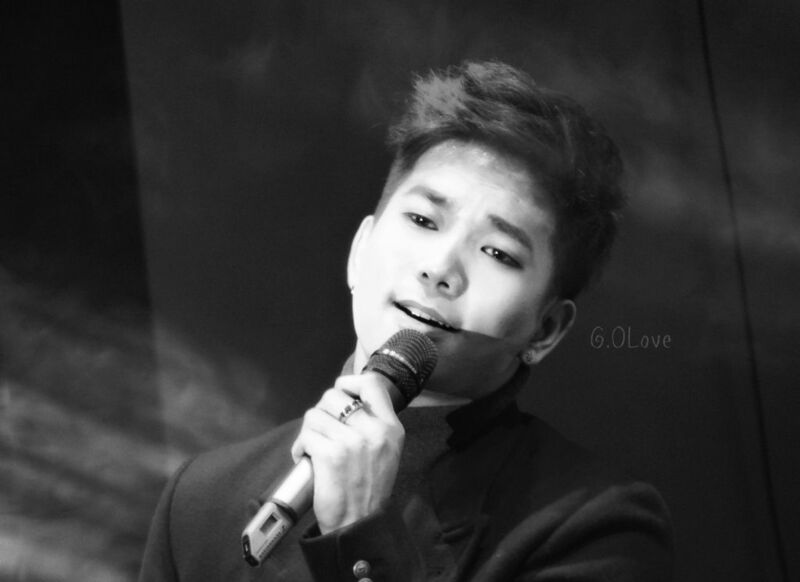 When I hear G.O sing them, I hear him telling us that even through his most difficult times, the love and support of the fans were the powerful magic that gave (and hopefully continues to give) him ease and strength to breathe through it all. These words sum it all up. I can assure this gentle music man that the sentiments contained in those very words are indeed mutual. 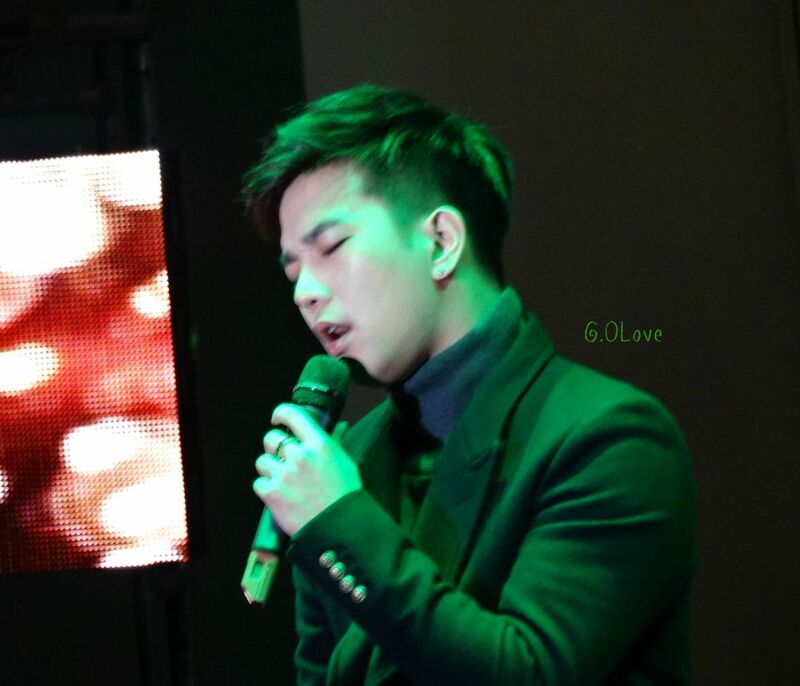 Please enjoy G.O’s beautiful and tender performance . . . again. 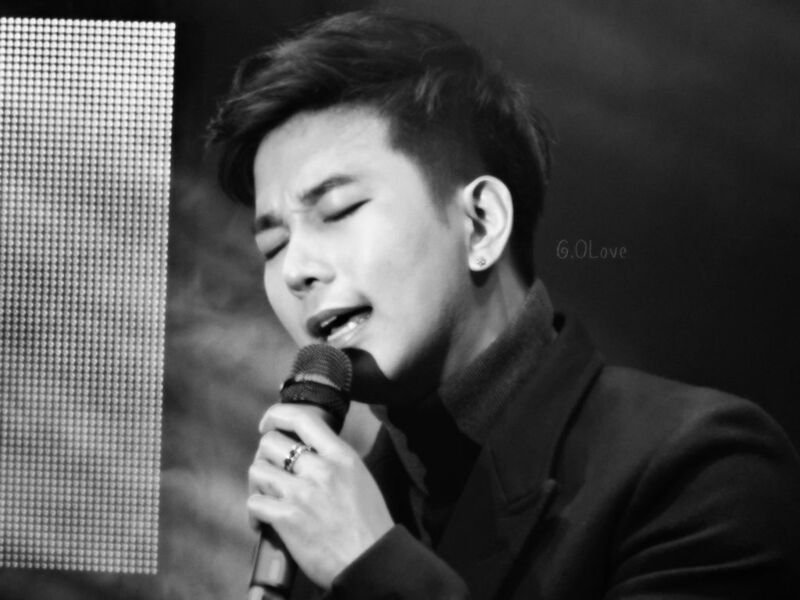 Categories: G.O Military Discharge, MBLAQ Musings, The G.O Files | Tags: G.O, G.O Cover Songs, G.O images, G.O in concert, G.O's Military Service, I.Callist Idol Vocal Concert 2016, John Legend, Jung Byung Hee, Jung Byung Hee images, MBLAQ G.O, MBLAQ G.O Cover Songs, MBLAQ G.O images, MBLAQ G.O in concert, Valentine's Day 2016 | Permalink.